We value our alumni and would like to keep in touch with all of our students after they move on from CMS. If you are a former student or family please contact Sean Rose, Director of Admissions with your updated story. Desiree, an alum, recently visited the school. She was at CMS until 3rd level (the school only went to 3rd level). She then attended public school, Sarah Lawrence University and Pace University. She is now a public defender in New York. 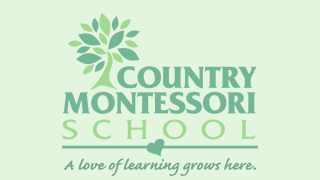 She attributes her life view and values to her times at Country Montessori School. Desiree and Joshua Rehkopf looking at the trinomial cube. Joshua Rehkopf, CMS Art Teacher, was a student at the same time as Desiree. His mother is the teacher in the Upper Elementary. 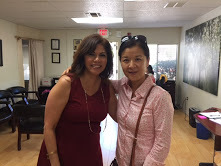 Mrs. Yue visits with Adela Corrales, Head of School. Julie Yue, parent of four CMS alumni recently visited the school and updated us on her children. 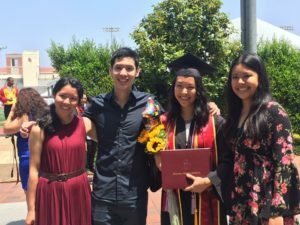 Janis Yue graduated from USC in Neuroscience in May 2016 and is applying for a place in clinical psychology next year. 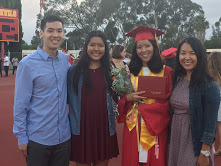 Joanne Yue is majoring in Environmental Science at UC Santa Barbara. Ariel Yue is a freshman at UC Berkeley majoring in Applied Math. Victoria Deubler recently connected with us to tell us how much a CMS education meant to her. 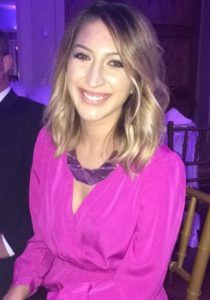 She was at CMS for for nine years and then attended public school in Rancho Bernardo. After a couple of years at Palomar Community College, Victoria attended the University of San Diego and graduated with a Bachelors in Business Administration. She is now a Technical Support Manager for a Real Estate software company in San Diego. Victoria says she has good memories of caring for animals in the classroom and being part of the Spring Fling every year at the Poway Center for the Performing Arts. She credits her success in school and employment to the wonderful foundation she received at CMS. She says that she entered educational and professional institutions ahead of her peers and with an endless motivation to learn as much as she can. She says Montessori is so much more than a type of education; it represents a passion for learning, instills hard work and character and truly allows children to grow into exceptional professionals. Michael recently caught up with us. He was a student at the school for four years and then moved into schools in Poway Unified School District. 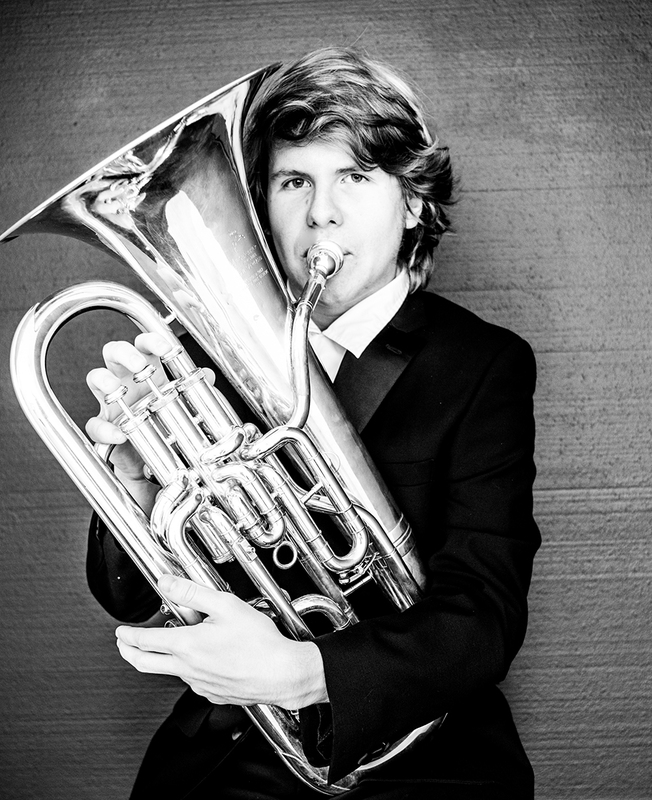 He is currently at Rancho Bernardo High School. Michael told us that he loved the way fun activities helped get his mind around concepts e. g. the compass scavenger hunt that helped solidify North, South, East and West. He said that the benefit of a Montessori education is that you have a different mindset that differs from others. While other schools give you the basic skeleton education CMS teaches you to think outside the box. You learn that there are different ways to approach each different type of problem and different life lessons that stay with you. A J Thayer dropped in for a visit to the school he left 15 years ago. On a visit from his home in the east coast where he works with animal rescue he called into the school. He talked with Vicki Rehkopf, Adela Corrales and Wendy West. They reminisced about the old building at the school now replaced by the new Elementary building and about the goats and hens that were housed where there are now two gardens. Time moves on things change. AJ thanks Montessori and CMS for the teaching that allowed him to recognized that he learned differently and that it was OK to be different.